Confirmation was given last night that the President of the Republic will be in Madeira on December 22 to participate in the Rotary Dinner held at Meliã. Supportive dinners are already full. Two hundred people, which is the number that the room has, will participate in the initiative, to which, among several entities, the president of the Regional Government of Madeira has been invited, which will also make an intervention on what has been done in favor of protection of the Madeiran population. 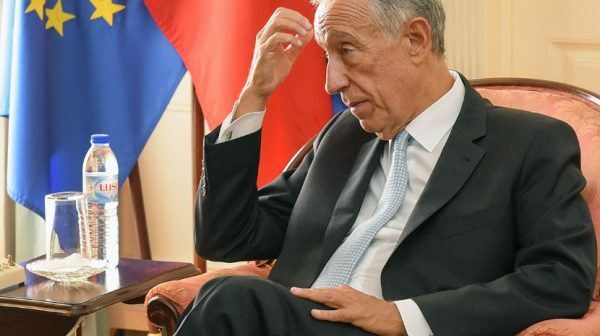 Marcelo Rebelo de Sousa will have become very sensitive to the fires of August 2016 and “will naturally want to know what has been done in this area”, said João Paredes, of the Rotary Club of Funchal.